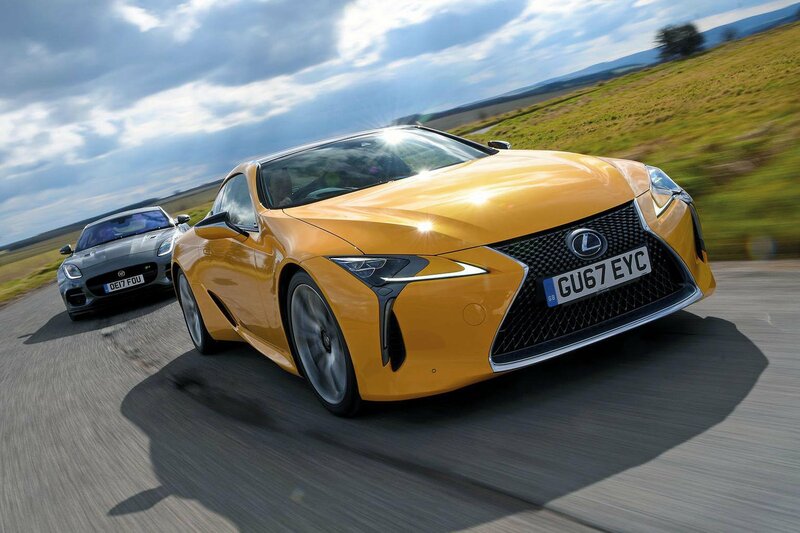 New Lexus LC vs Jaguar F-Type | What Car? Very few cars, especially those priced south of £100,000, provide anything like the aural onslaught offered up by the F-Type R’s V8. Its rivals are but a mouse’s squeak to its lion’s roar. 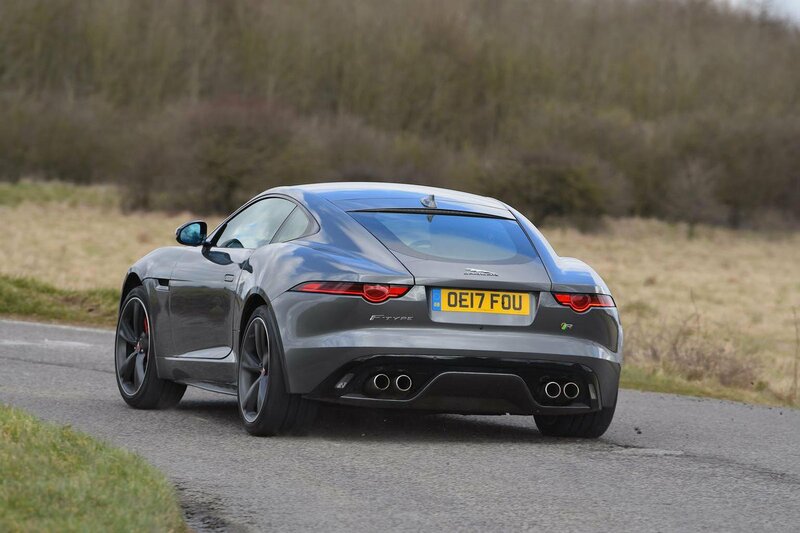 The F-Type is also very, very quick. So, if you prefer a brazen and brash approach, you won’t be disappointed. 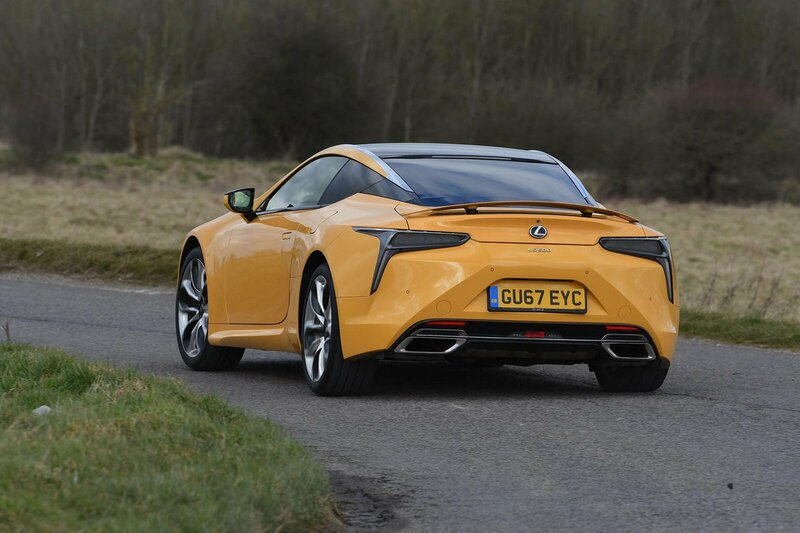 But the LC 500 makes the F-Type look like a bit of a one-trick pony. Yes, it isn’t quite as rewarding when pushed hard, but the LC 500 is still thrilling to drive. It’s a more rounded everyday proposition, too, with a more cosseting ride, a couple of occasional rear seats, a nicer interior and a characterful engine. The fact that it’s also cheaper seals the win. It’s still a niche choice, but in this test it’s a worthy winner.